We would be getting to know about the bonuses that are offered by Credit Card Companies to its consumers i.e. Credit Card Owners. 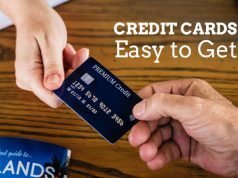 As the name suggests, here in this article we would be getting to know about the bonuses that are offered by Credit Card Companies to its consumers i.e. Credit Card Owners. The basic working concept behind it. 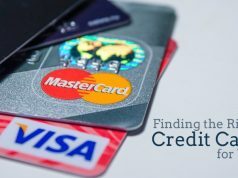 Credit card bonuses are a form of rewards that are offered by Credit Card Companies in tie up with the leading market players where their Credit Card usage shows an up trend and they have arrived on this decision based on the studies/surveys that they have conducted both among its consumers and provider of product/services where their credit card usage is being used the most. 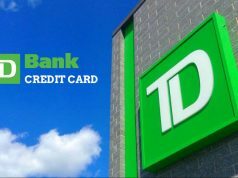 The earnings of Credit card companies that keep their operations running are swipe fees in major that they receive from the merchants. When they see that some merchants contribute a dominant rule in their operations, managements from both sides sit for a round table discussion. So, that both can offer customer something extra by way of mutual cooperation and in the process increase their customer base by offering them bonuses on credit card usage on partner product/services. This revenue sharing model becomes beneficial for all the three parties thereby contributing to its financial success. SBI being biggest Indian bank sees that Aviation Sector is a major source of its revenues, so it will make tie ups with major Aviation Sector players and offer its users bonuses when their cards are swiped on machines at SBI airline partners. Like reward points that could be converted into air miles after they reach an eligible amount and thereafter airlines will entertain these airmiles to buy air tickets. 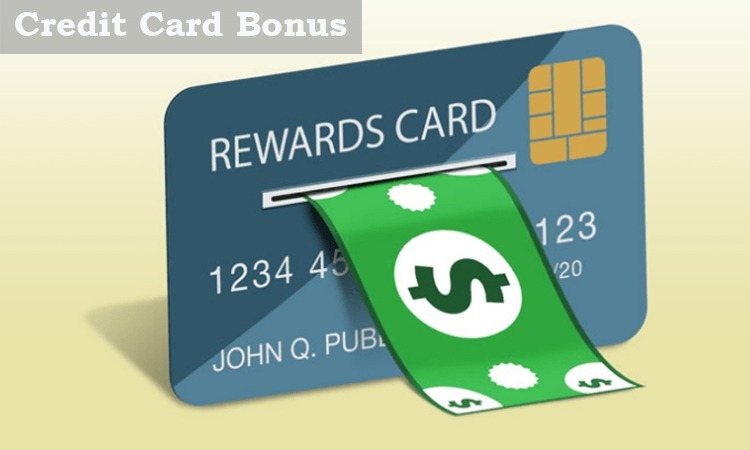 To conclude, credit card bonus is a tie up between credit card issuing company and the merchants with an aim to increase both their earnings by way of initiating a feeling in their consumers that if they use both their service offerings in combination then they would be at a much better and advantageous position.